My Husband has worked in Ibiza for 3 years now and has commuted backwards and forwards throughout the summer months. This year we decided to take the plunge and all follow him for the summer. When I say we I mean my 2 daughters, my son, the dog and the tortoise. So here we are in sunny Ibiza and the weather is hotter than I ever imagined, sure I have been to Spain and Ibiza before, but this year its HOT! Being a self proclaimed obsessive health foodie my first realisation was that fresh fruit and vegetables are very limited here. My OCD kicked in for a moment and I wondered how I would get through the summer without offering my children the standard array of colourful vegetables and fruits that they have become accustomed to back home in the UK. After the initial shock I set off to discover what I could find. 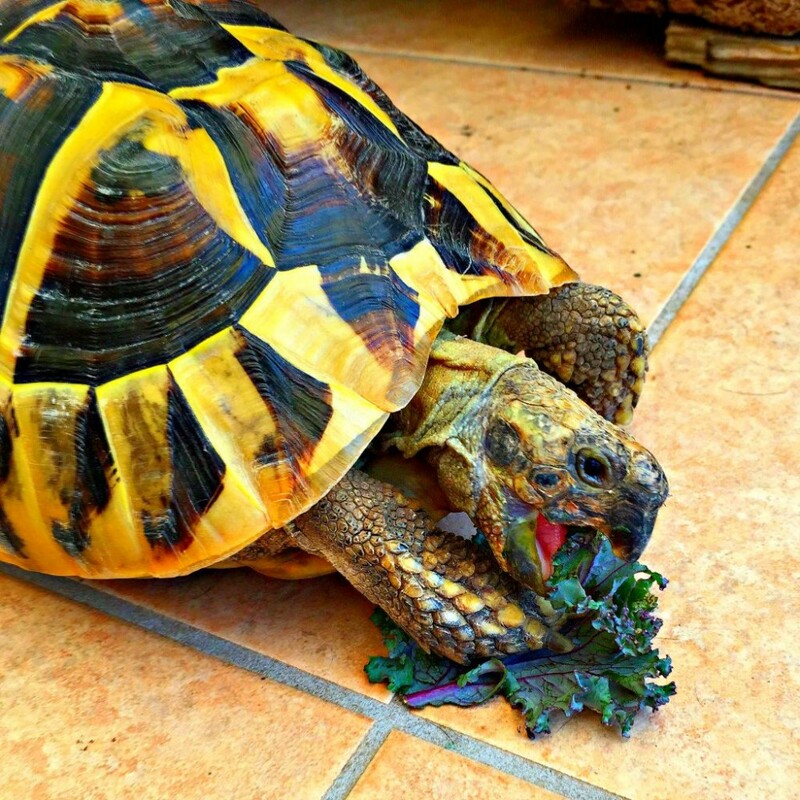 To my delight a friend recommended a very rustic looking organic farm which by chance is the only place on the Island to grow Purple Kale, a staple in my tortoises diet, oh Toby will be pleased. After freshly picking my own beetroot, kale, Romaine lettuce and 2 bagfuls of other fresh delights I set off home. Now I must just add at this point that I always try to eat organic back home but this is another level of freshness. Well I can tell you that the tortoise was over joyed as was I. First the kids made kale chips that lasted a matter of seconds, followed by a beautiful beetroot and feta salad. The Taste of the produce was mind blowing and the colours just stunning. The tomatoes, oh the tomatoes, warm ripe and plump just on the edge of explosion! The deep red colour with the addition of freshly picked basil, well absolute heaven. Needless to say that after my very stressful start out in Ibiza I have quickly grown accustom to the freshly picked organic produce. I am certain that its the mediteranian sunshine that gently but passionately kisses the vegetables daily that gives everything such bold colour and beautiful taste. Hi my name is Mel and I am a mum to 3 beautiful children, occasional hairdresser, administrator for my husbands company, blogger, yogi, and healthy whole food creator. Through yoga I have learnt to use my breathe to guide me during stressful situations, a go to when I'm angry, upset or unsure of my feelings. Through food I have learnt to let go of old habits and embrace every meal with a sense of nourishment and gratitude that it deserves. I hope you will come with me as I continue my journey and I pray that I will inspire you to find your inner peace and love of all things yogi and natural.